New solutions brief outlines recommendations for demonstrating GDPR compliance. Manage privacy compliance and risk for GDPR, CCPA, and other regulations with TrustArc. 20+ Years Experience - Our privacy expertise runs deep, the result of two decades of leadership and innovation in an industry we helped create. It’s expertise you can count on.  1,000s of Engagements - Our methodology is continuously refined based on the insights and best practices generated from working with thousands of customers across all industries and phases of privacy maturity. 8 Years of Success - Our privacy platform was purpose built to manage privacy and provides a comprehensive solution that has successfully operated at high scale for over eight years. Powering Privacy Across The Globe! 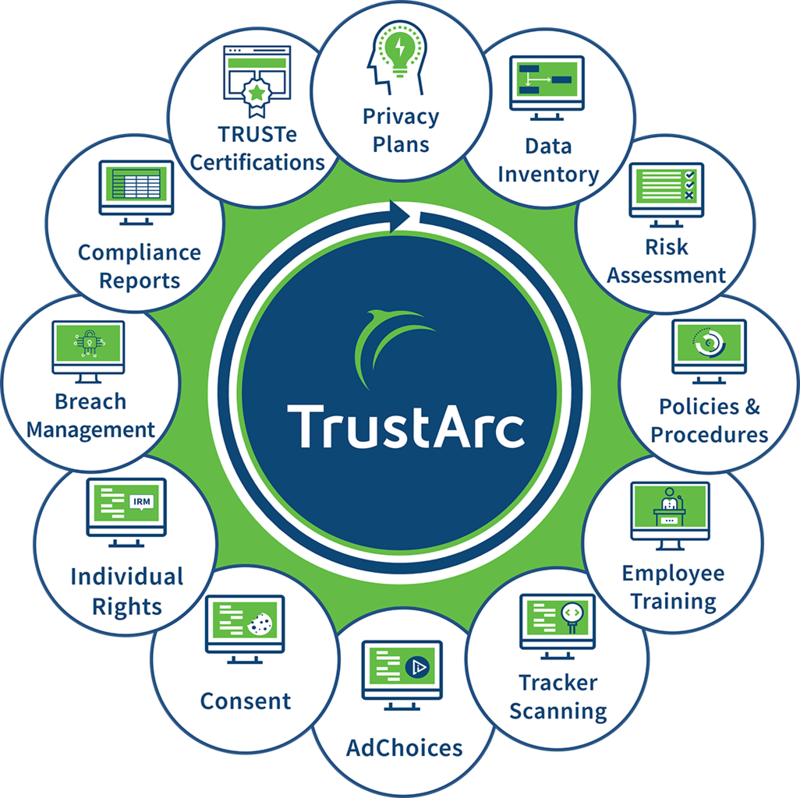 Companies of all sizes, from all industries, and at all phases of compliance choose TrustArc to help manage and demonstrate privacy compliance. Take the next step on your journey to privacy compliance. Visit our resource center to learn more about GDPR, CCPA and other privacy requirements with access to free webinars, research, solutions briefs, and more. 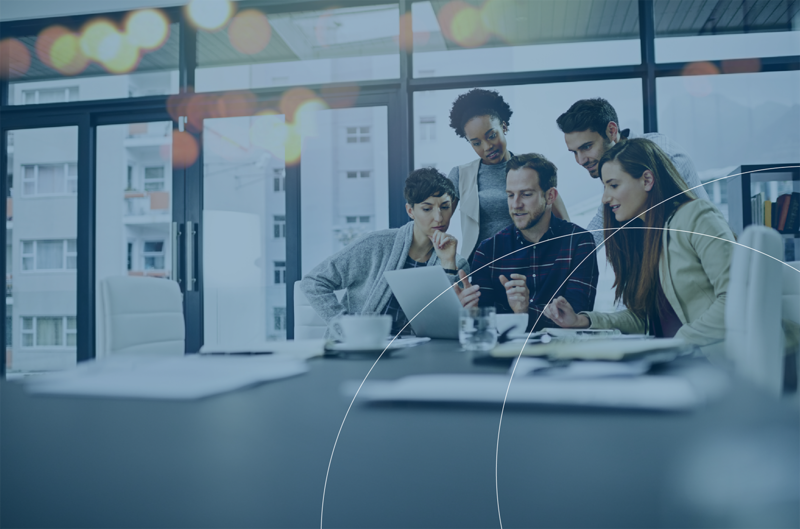 Check out our full range of products available to help build a plan, automate processes, and demonstrate compliance for CCPA, GDPR and other regulations. Contact one of our privacy experts to schedule a consultation or demo to learn how TrustArc can help you streamline and manage privacy compliance. Learn how TrustArc can help you manage privacy compliance across your company. 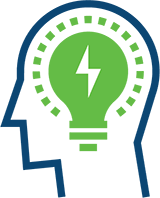 Learn how the TrustArc Platform can help you operationalize privacy compliance management.  Learn how TrustArc can help you prepare to address California Consumer Privacy Act compliance.